It seems that no matter what you do, your pulse and breathing are fast, and you head constantly hurts. You want to yell at your partner, you can’t stand your co-worker, and every evening you head for the fridge to get a snack. What’s happening to you? The answer is you are stressed. It’s time to fight this. How? Start by getting a sketchbook because studies have shown that making art can help you relieve stress rather quickly and effectively. You are probably well aware of how stress can impact your physical and mental health. While tolerance to stress is individual, with today’s fast-paced and busy lifestyle, triggers are so common that it seems most people are living in constant overdrive. 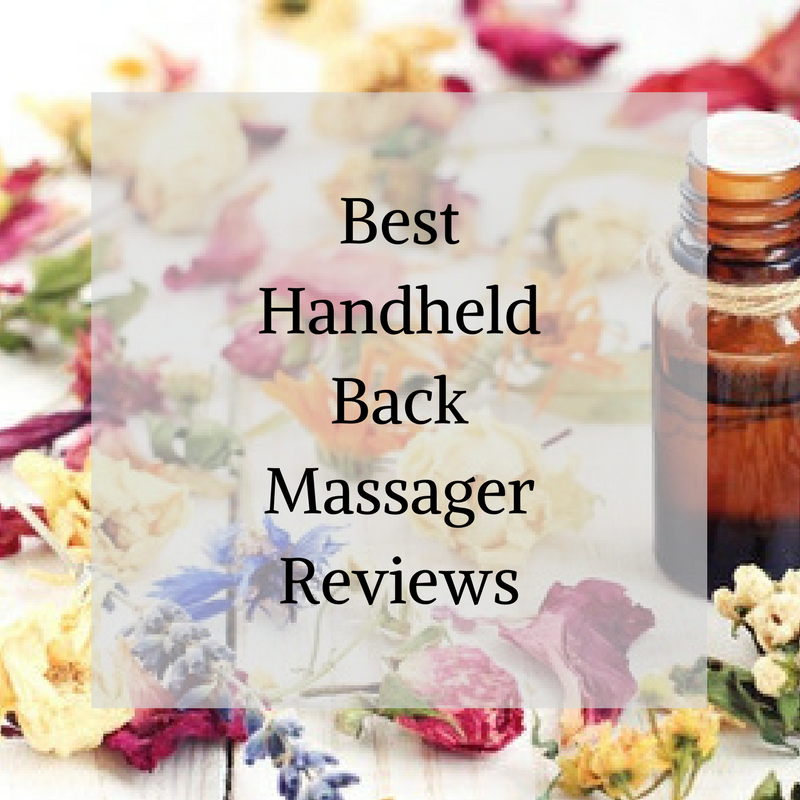 However, certain stress-relief activities require little time, and that can easily be included in your daily routine. Here are five ways art can help you knock the stress out of your life. If you are looking for a quick way to relax in the middle of a deadline, we suggest grabbing a pencil and starting to draw. Studies show that drawing helps to improve hand-eye coordination, synchronize the body and the mind, and to just relax. If you need some inspiration, visit a local fine art gallery. Drawing or painting actually has a similar effect on your mind as meditating. 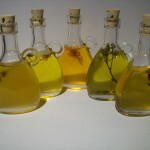 It can help to decrease blood pressure, normalize breathing, lower your pulse rate and so on. If you are anxious and worry about past arguments or events, making art can help you shift your senses and be present in the moment. Being present will help you let go of anxious thoughts, connect with your feelings, and slow your mind down. 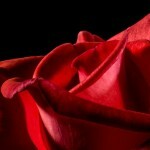 It may be rather hard to express painful feelings and emotions verbally. However, expressing those emotions visually can actually help you find relief. Repressed emotions will always lead to stress. However, instead of allowing yourself to burst in tears in front of a colleague or to snap at your partner, art can provide you a safe space to express, let go and even work through your emotions and feelings. Art therapists suggest that creating a painting with rhythmic brushwork or depicting images that represent repressed feelings is a useful tool to release pent-up emotions. Art is very powerful because it allows you to gain a new perspective on your problem or particular situation. In the 21st century, stress is often a reaction to a perceived threat rather than an actual one. Art can help you look at things from a different perspective and realize the root cause of your stress. Successful reframing or changing your mind about a particular issue at hand will also lower your stress levels. So, to gain a new perspective, you should visualize your problem and create a metaphor that will accurately represent it. This is a powerful way to things in a new light and to even visualize solutions. Choose whatever media you prefer, and simply play with colors and shapes until you discover new possibilities and meanings in your artwork. Psychologists and therapists say that it’s challenging to let go of tension if we don’t recognize it, or worse, if we decide to deny it. As mentioned above, sometimes stress is caused by a perceived threat rather than an actual one. However, stress can also be present without us being aware of it. Through art, we can gain greater self-knowledge, and that self-knowledge can help us identify our stressors and further give us the capacity to remove them or find some ways to support ourselves in stressful situations. 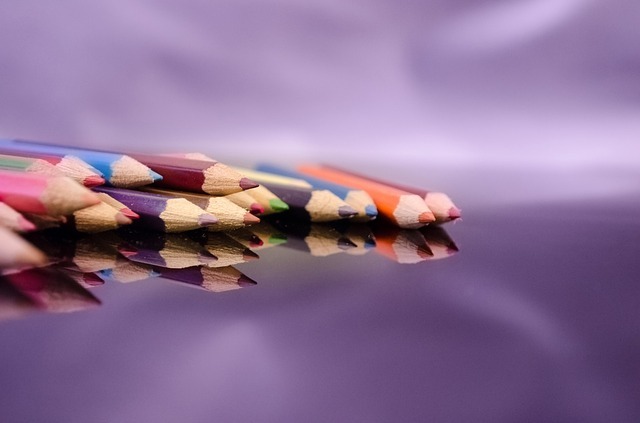 Visual expression can help us communicate with our inner selves better and even create a universal language that will allow us to connect with parts of our mind that were once blocked off. Working visually, we can access the unconscious and find out more about our true selves. Whenever we are making art, we are activating our creativity, an essential part of every human being. Creating art is therefore something you will enjoy, and taking time to do the things you enjoy is very important for stress relief. Visual art can evoke our sense of play as we enjoy the colors and experiment with different shapes and materials, boost our confidence and self-esteem and much more. Simply put, creating art makes us happier. 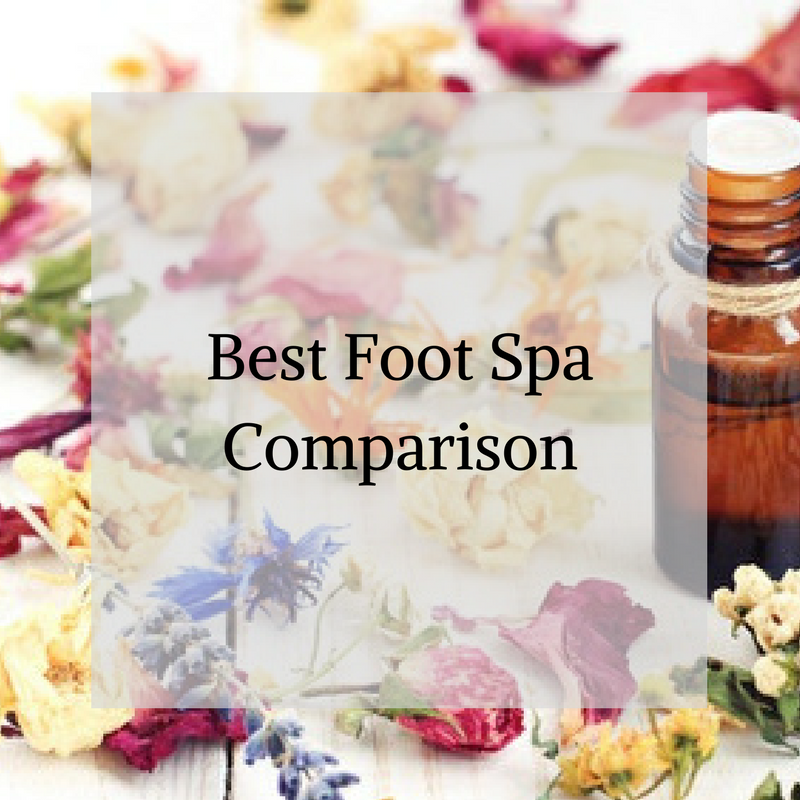 Best Foot Spa Comparison: Your Feet Will Thank You! 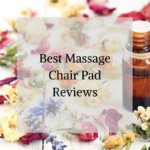 Best Massage Chair Pad Reviews: Get Relief Anywhere!